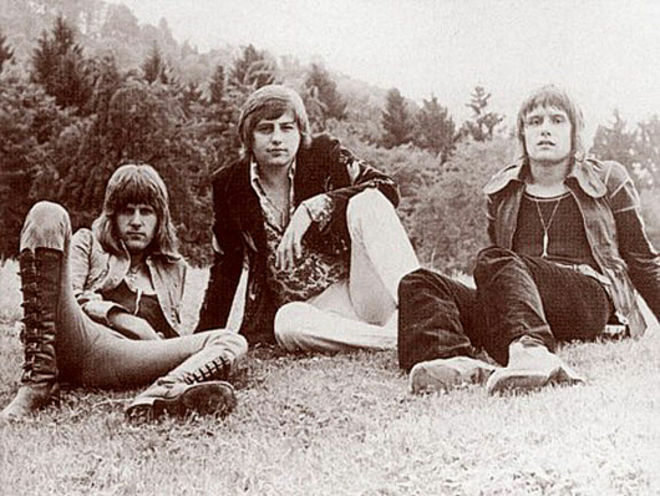 Last night I dreamed, not that I went to Manderlay again, yet again, yet again, but that I was hanging out with Emerson, Lake, and Lake’s mother, but not Palmer, of whom there was no sign. It was uneventful, as dreams go, but when I woke I did wonder what it might mean, and I decided to ask that question on Facebook Facecloth. Eek! It has all come flooding back. I shall now undergo rigorous recovered memory therapy. ADDENDUM : A particularly bewildering point about this dream is that I was never an aficionado of the band John Peel invariably referred to as Emerson, Lake & Parker, and have never owned any of their music in LP or CD form, nor indeed in cassette or 8-track or mp3, nor in any other format yet dreamed up by sound reproduction boffins.